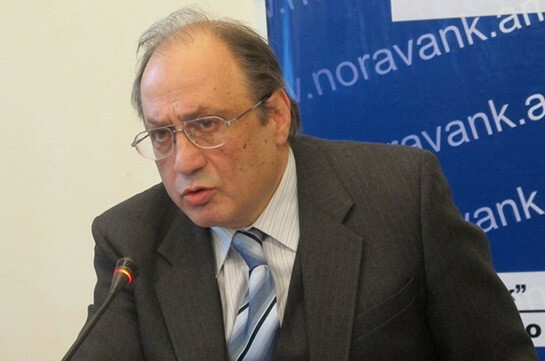 Development of nuclear energy will help reduce carbon emissions into atmosphere with Armenia having become a leading country with this index, UN energy affairs expert Ara Marjanyan stated at the 11th international “Atomexpo 2019” conference. The emissions of CO2 greenhouse gases contribute to global warming. One of the resolute steps in fighting against climate changes is the agreement signed on December 12, 2015 in Paris. Armenia has also joined the agreement. One of the most optimal solutions of fighting against climate changes is the development of recovering energy - solar and wind energy in particular. But the recovering energy sources have negative consequences as well regarding the instability of generation of energy due to weather conditions. This is the reason why the countries having big potential of recovering energy – the UAE, Egypt, Saudi Arabia choose the way of development of nuclear energy. “Peaceful Atom” it is the only source of energy without carbon available 24 hours a day. 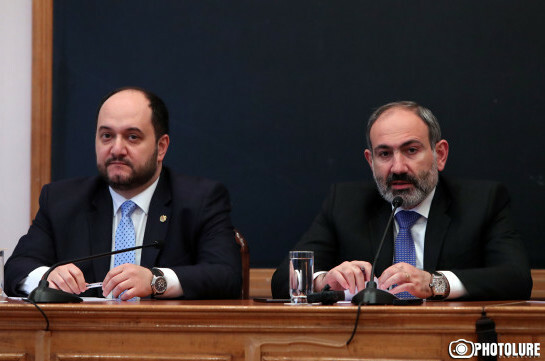 “Today nuclear energy not only gives opportunity to ensure country’s economic growth but reduce volume of CO2 emissions,” Marjanyan said, adding that the acting nuclear plant in Armenia will be exploited till 2026. “In case of installing new power block of 600 megawatt power necessary for the country, the greenhouse gas emissions will reduce by 2,4 million tons, which will allow us implement our commitments by 80%,” Marjanyan said.